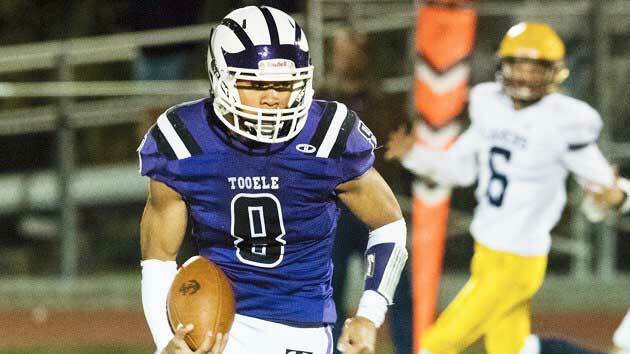 Helu preps at Tooele High School (Tooele, UT), where as a junior (2018) he carried the ball 111 times for 941 yards (8.5 avg) and 17 touchdowns and caught 11 passes for 150 yards and two scores. On defense had had 59 tackles (27 solo), three tackles for loss, two passes defended, two forced fumbles, and two interceptions (with 49 return yards). Helu also returned 13 kickoffs for 329 yards (25.3 avg) and had one 50 yard punt. As a sophomore (2017) he rushed 27 times for 246 yards and four touchdowns and caught two passes for 10 yards. On defense he had 32 tackles (16 solo), one tackle for loss, one blocked punt, and an interception. Helu is rated 3-stars by 247Sports. He holds scholarship offers from BYU and Utah State. He is the fourth commitment for the football class of 2020. Class: 2020 HT/WT: 6’1”, 210 lbs. I caught up with Helu to ask him about his recruiting. 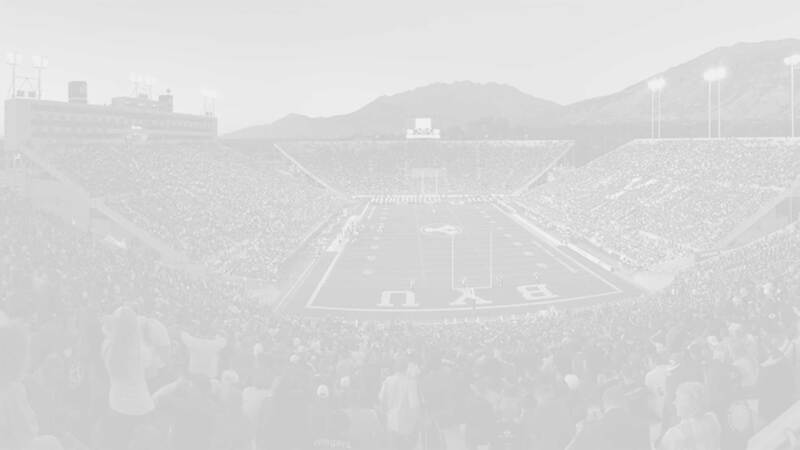 Helu: I chose BYU because I love the environment. Helu: Utah and Utah State. Helu: I like trying new things and all kinds of things.